Sell your products and services to the federal government. Last year, the federal government spent $166,586,997 in Wyoming! 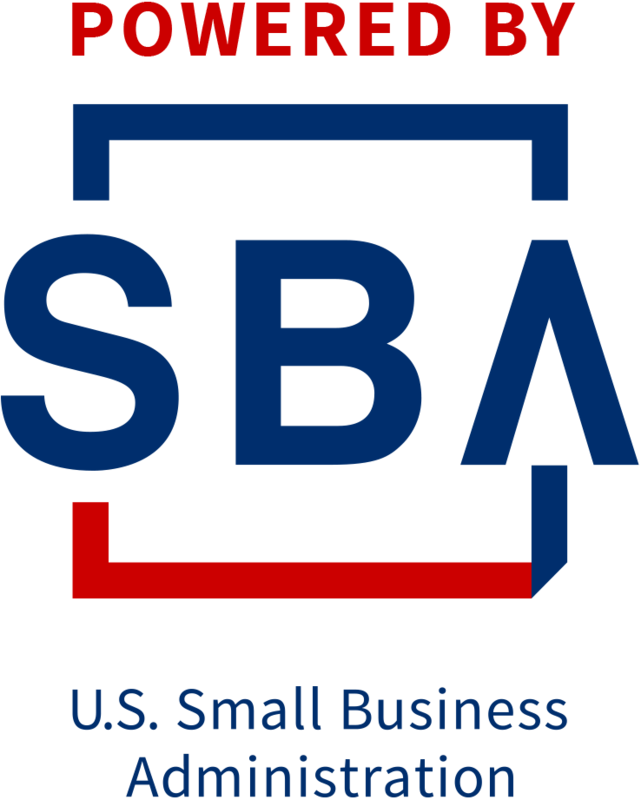 The U.S. Small Business Administration (SBA) Wyoming District Office will host a free government contracting workshop in Riverton on April 24, 2019. The event will feature an informative workshop followed by matchmaking opportunities with Federal Contracting Officers.  Current and prospective small business owners will have the opportunity to learn how to sell their products and services to the federal government and meet officials responsible for government purchasing. Representatives from the U.S. Air Force, U.S. Forest Service and Wind River Job Corps are scheduled to attend.